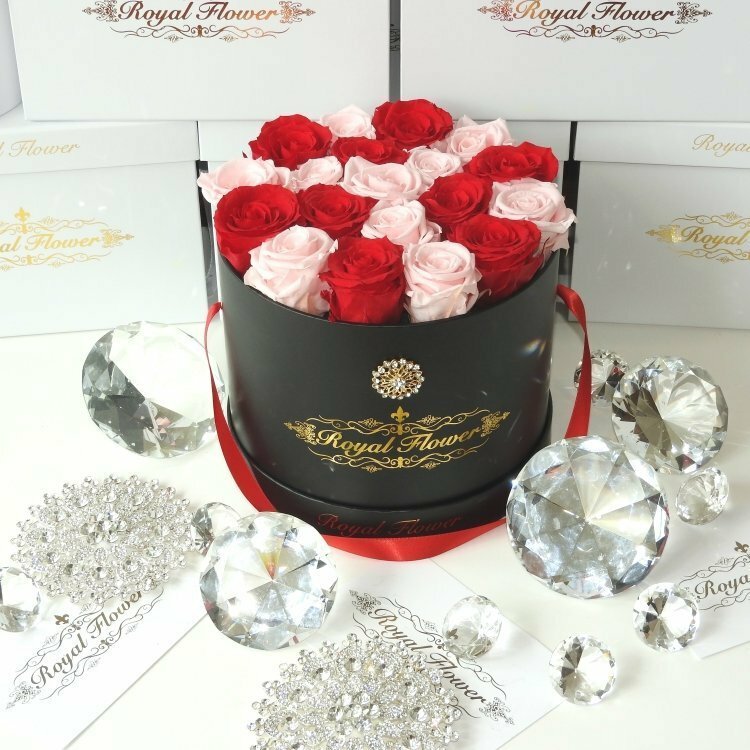 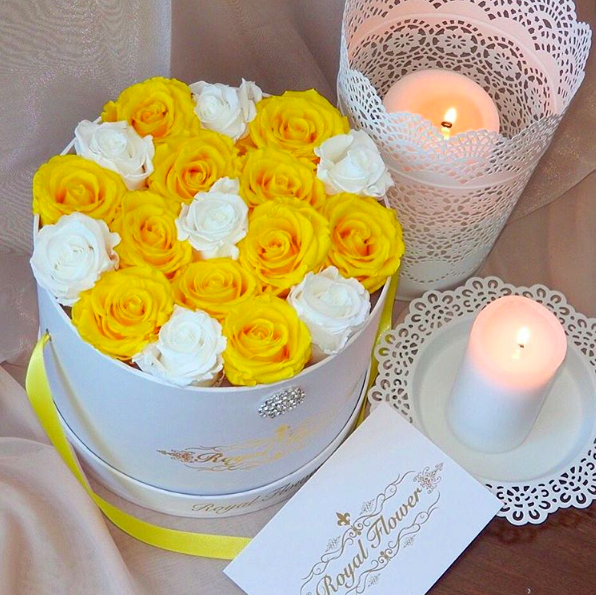 Each box contains 20-25 Standard Stems of eternity Royal Roses which arranged perfectly in our royal box that adorned with a very nice diamond 1-inch on the elegant ribbon. 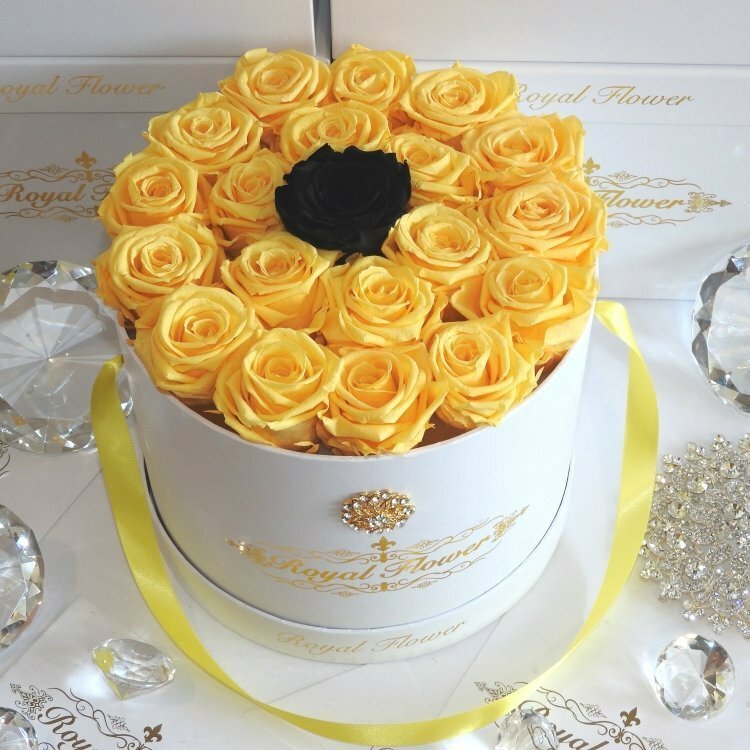 The Eternity Collection is the ultimate luxurious and elegant floral gift, guaranteed to enhance not only the space which it is in, but the happiness of your loved one forever. 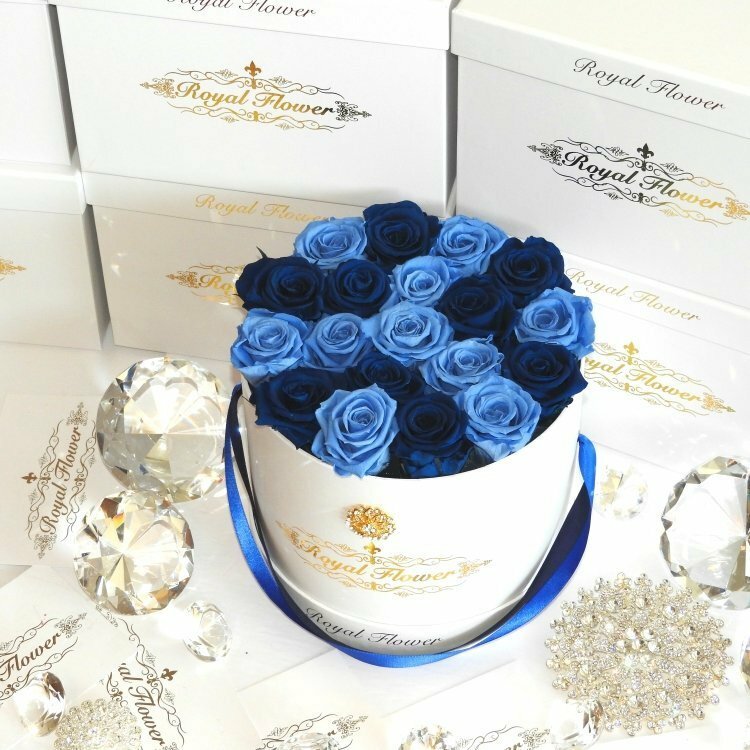 This high quality eternity roses will last a minimum of 1 year when there is no direct contact to sunlight, excessive heat or moisture. 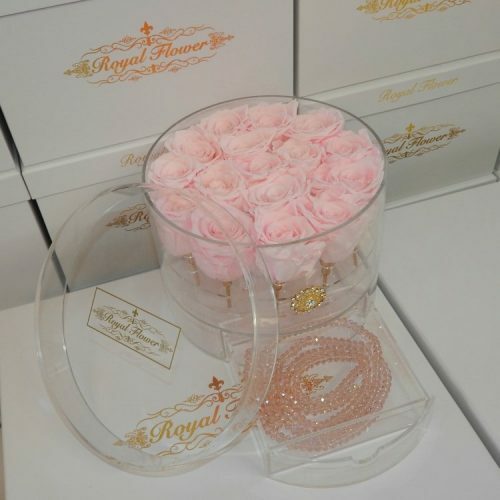 Each rose is unique to its own, carefully produced to retain their original texture and shape. 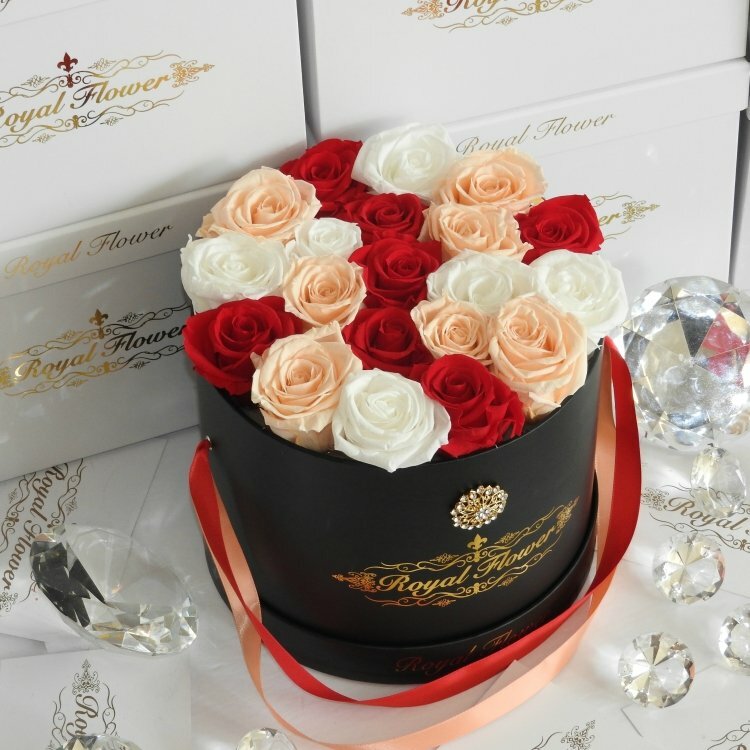 With absolutely no maintenance or watering required, the Eternity Collection will always look luxurious and elegant in your space – year after year. 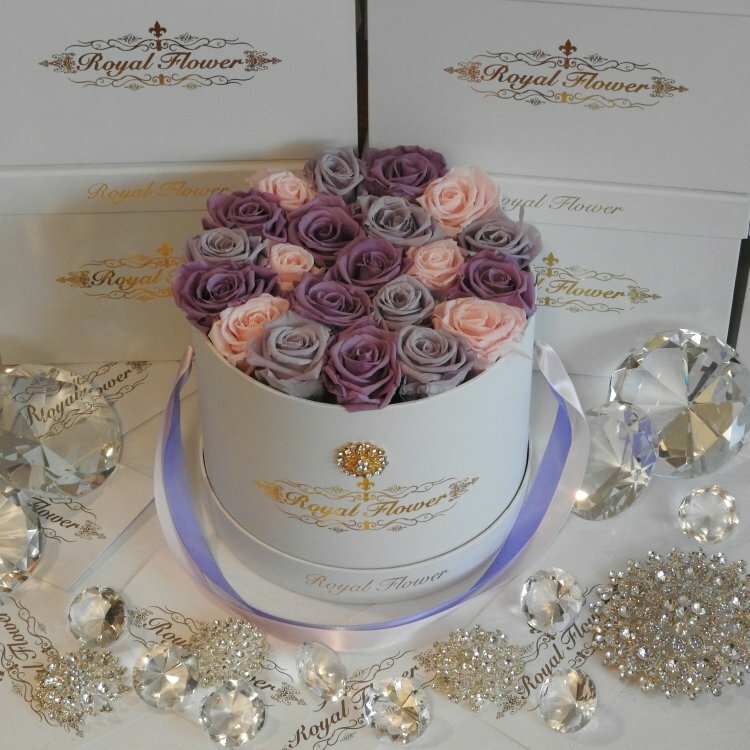 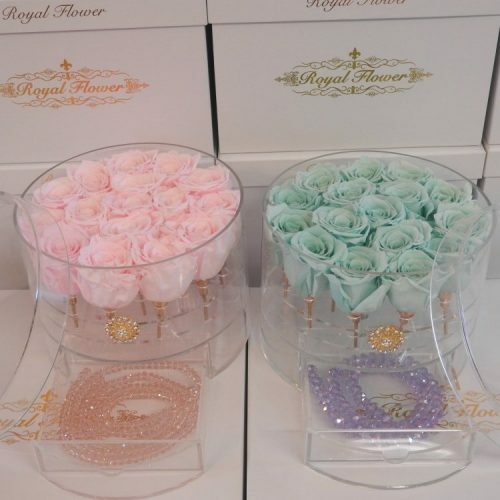 Each box contains 20-23 Standard Stems eternity Royal Roses which arranged perfectly in our royal box that adorned with a very nice diamond 1-inch on the elegant ribbon.